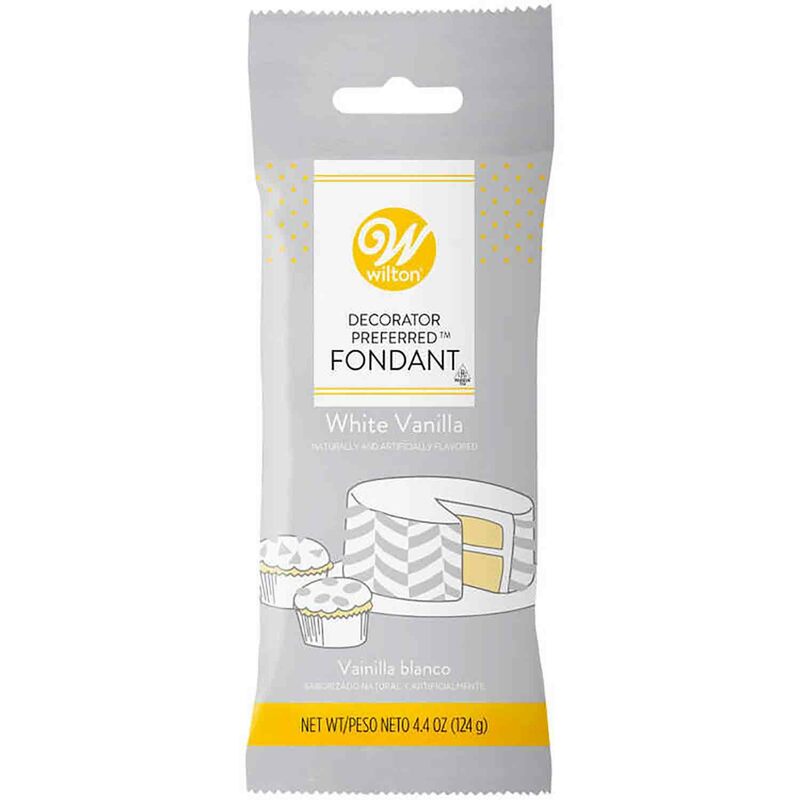 Brand: Wilton 710-389 Units: 4.4 oz. pkg. Add fun, colorful accents to all your treats. 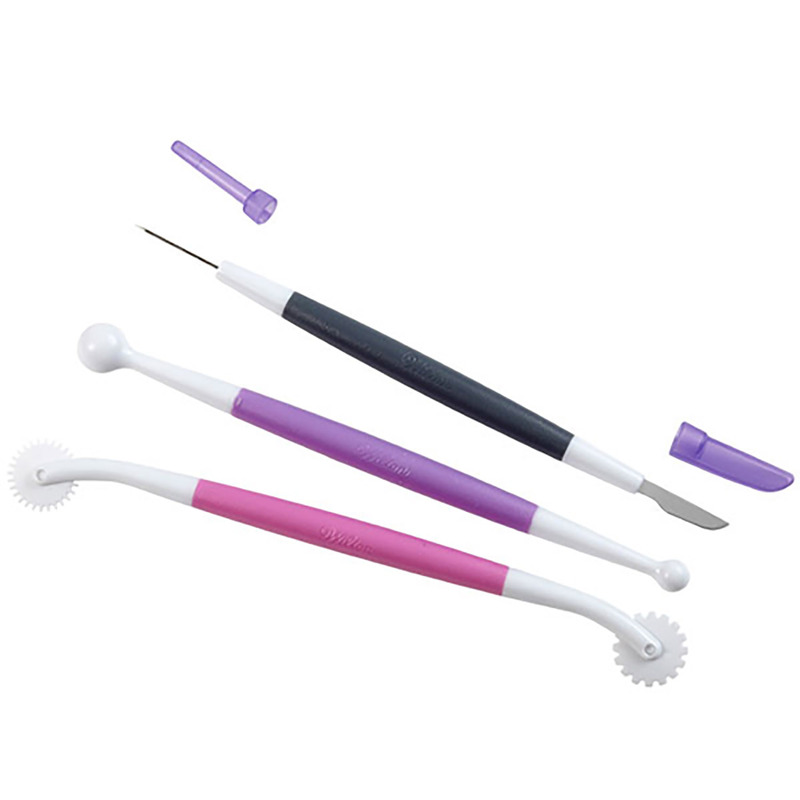 This package is perfect for making cut-outs, hand modeled figures, or other small pieces. Add fun, colorful accents to all your treats. 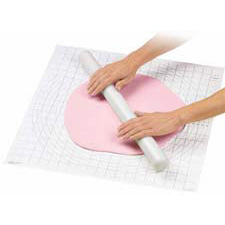 This package is perfect for making cut-outs, hand modeled figures, or other small pieces.